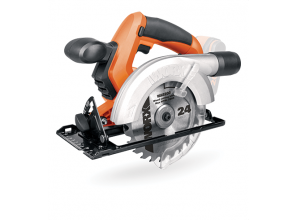 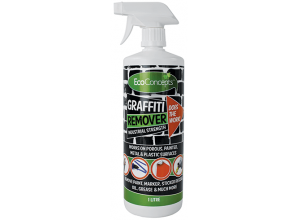 Trojan’s range of painting tools and DIY accessories offers convenient and cost-effective solutions to completing a home renovation painting job easily and quickly. 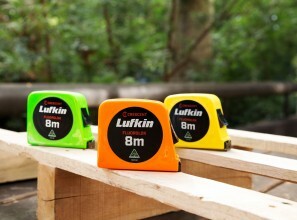 Australian Made, the Crescent Tools Lufkin Fluorolok Tape Measure is designed to be seen, no matter the backdrop. 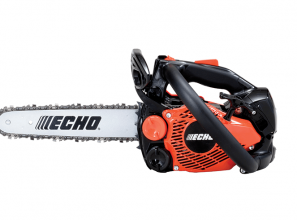 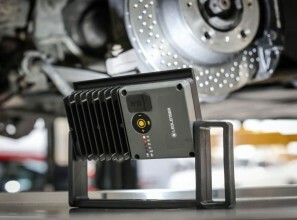 Whether it’s a jam-packed toolbox; busy workshop; or cluttered home renovation site; you’ll find it. 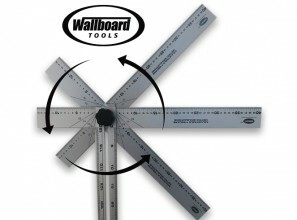 The Wallboard Tools Adjustable T-Square is designed for marking and cutting sheeting products. 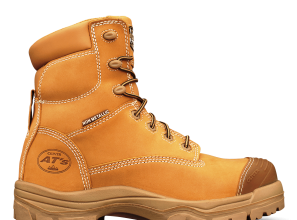 Merging comfort and style, Oliver Footwear’s women’s range is designed for those who work in construction and manufacturing, Tradies and DIY home-renovators. 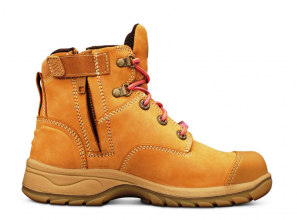 Oliver Footwear’s All-Terrain 45 [AT 45] series is designed for all-day comfort. 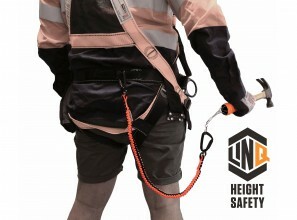 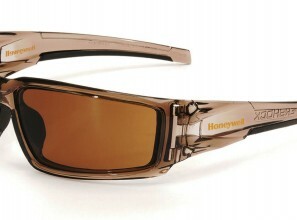 Made with non-metallic materials and a composite toe safety cap. 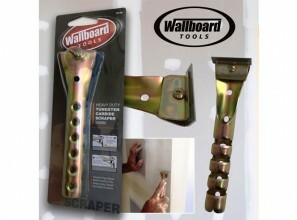 Wallboard Tools has added their Heavy Duty Tungsten Carbide Scraper to their range of plastering hand tools.